Weddings, Birthdays, Sweet 16's, Mitzvahs, Showers, Corporate events and more! 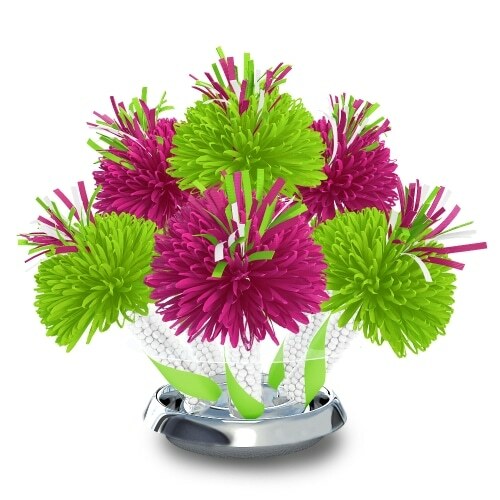 We can go from formal to festive, elegant to vibrant, classic to colorful! Wanderfuls will make Your Birthday Celebration one to remember! 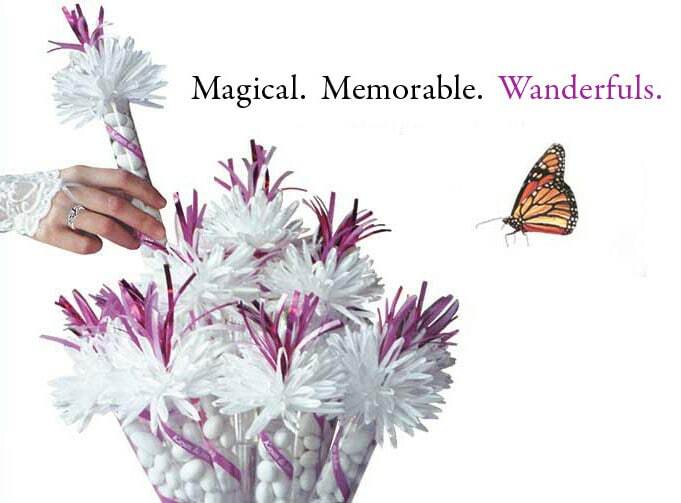 Wanderfuls will make Your Event unforgettable and affordable. 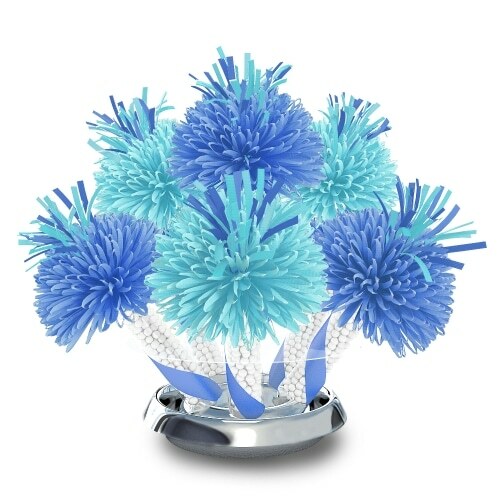 Create Your Own Unique Birthday Centerpiece Today! 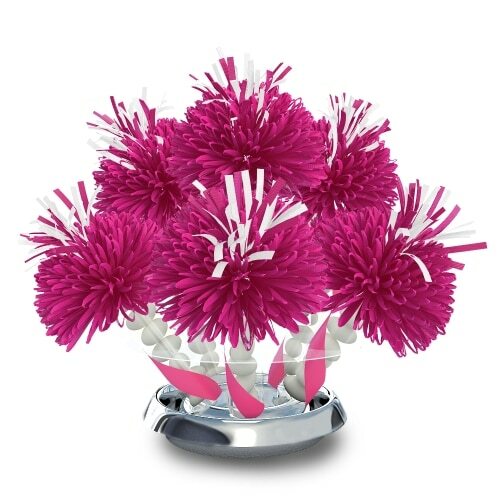 Wanderfuls are the perfect centerpiece idea for your Birthday Celebration! 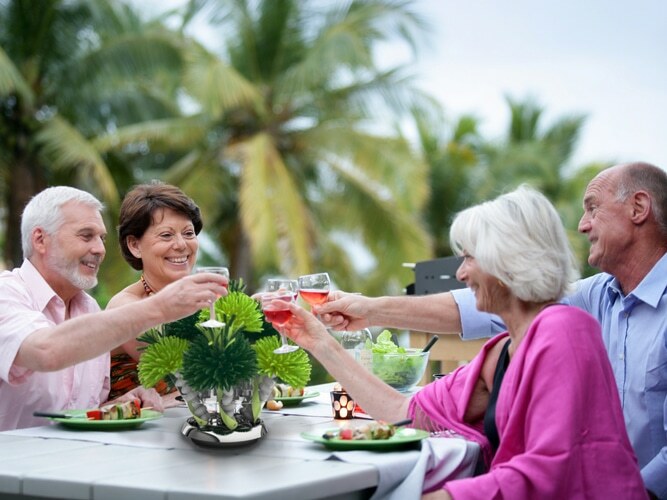 Whether you’re celebrating your 30th, 40th, 50th, 60th, 70th, 80th or 90th Birthday, your Birthday Centerpieces will stand out from all the rest, making yours the most memorable birthday party of the year. 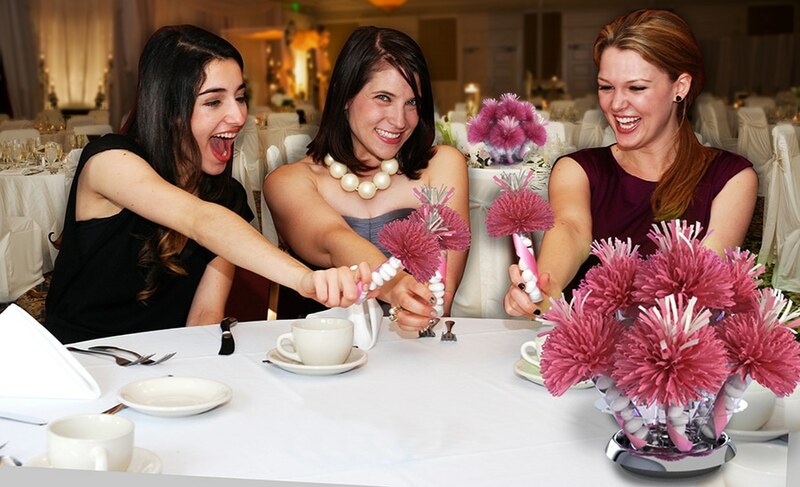 Wanderfuls double as a centerpiece and party favor all-in-one. 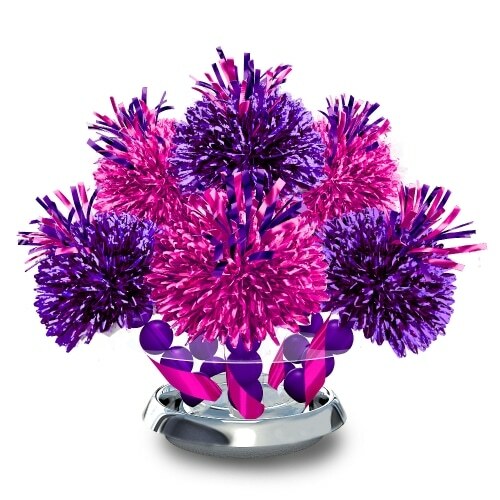 See how you can design your own Birthday Party Centerpiece Colors. 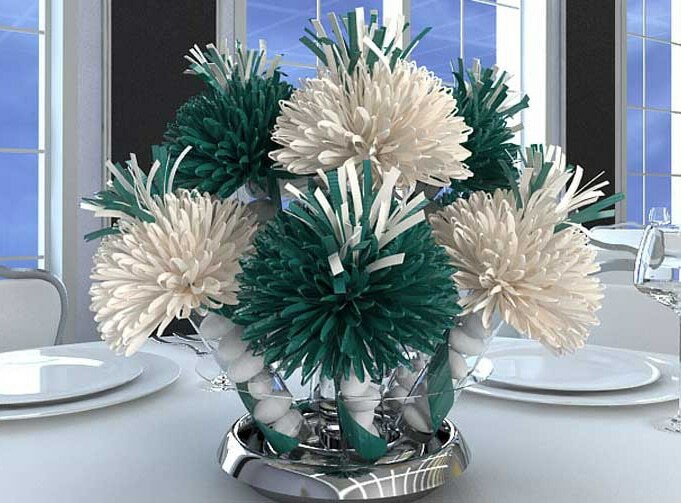 Your guests will be AMAZED when they walk into the room and see your Unique Party Centerpiece on the table!! 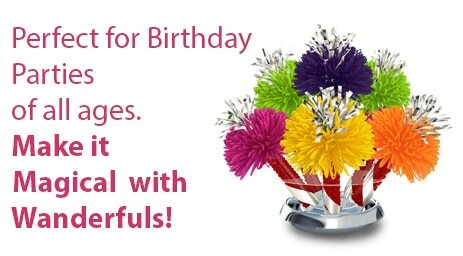 Call a designer for specific pricing and check out what Birthday Decoration Discounts may be available. 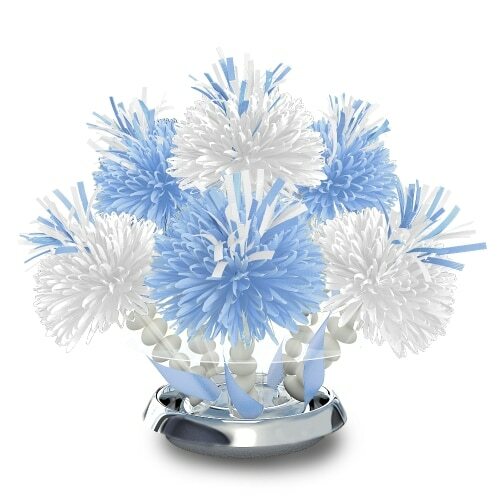 Design a magical Wanderfuls Centerpiece today. 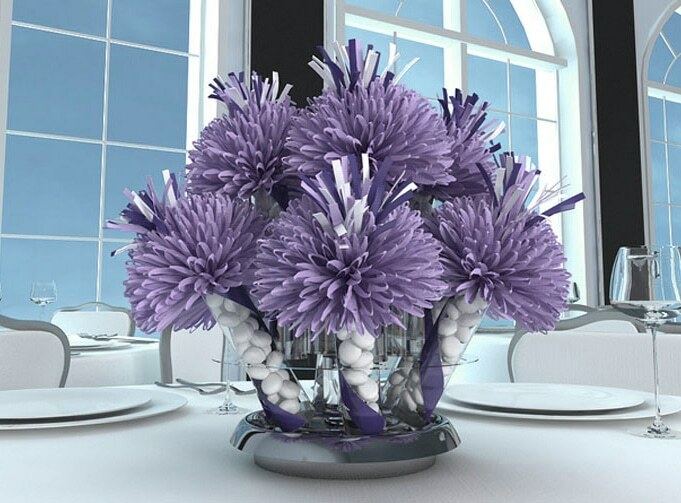 Because your centerpiece should be as unique as you are! 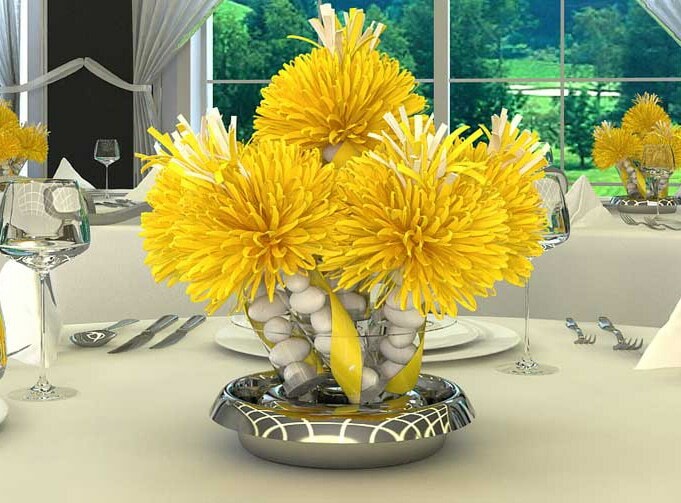 You get to choose your favorite Candies to fill these Party Centerpieces. 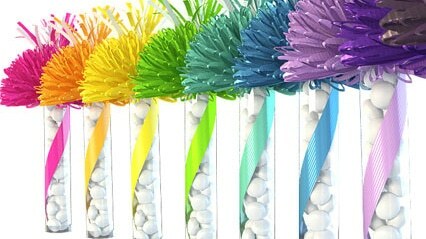 See the variety of candied sweets we offer. 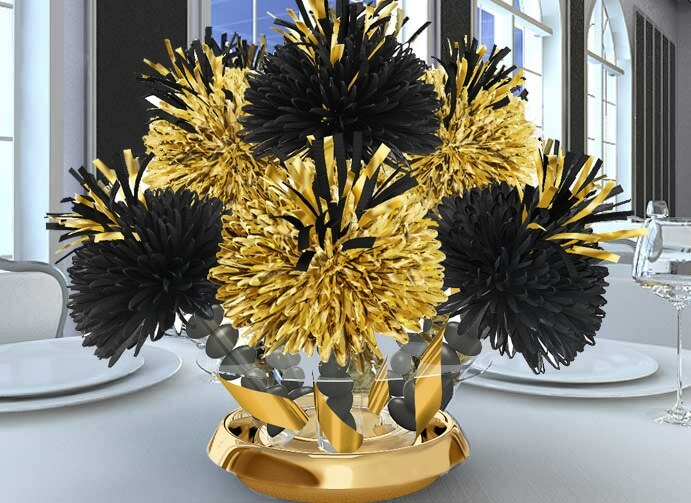 Use our design tool to Visualize and Customize your Party Centerpiece with many colors to choose from.